Computer usage has greatly increased in the past decade and while this contributes to better quality of life it also causes problems such as Repetitive Strain Injury, related to intensive use of computer peripherals such as computer mice. To fight this problem Spire has released a new mouse known as Archer I. 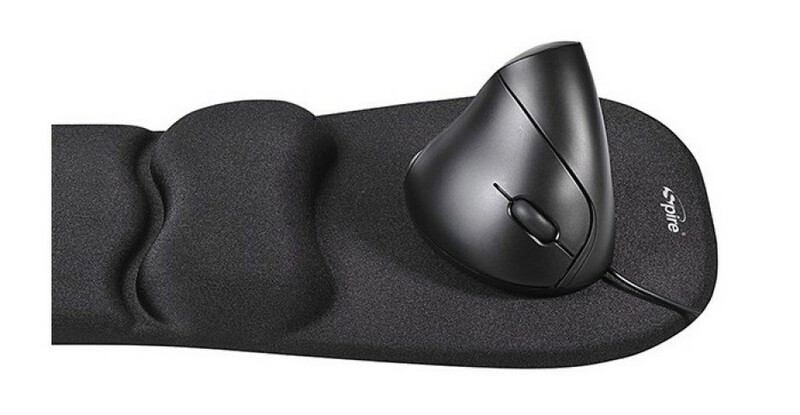 The Archer I comes with a rather interesting shape that claims to reduce the stress on the hand when compared to classic PC mice on the market. Thus the mouse supports your hand and allows the palm to rest. Extremely suitable for long computer hours the Archer I comes with a 5D sensor for better accuracy, a 1.5 m long USB 2.0/USB 3.0 cable and a 2-year warranty.